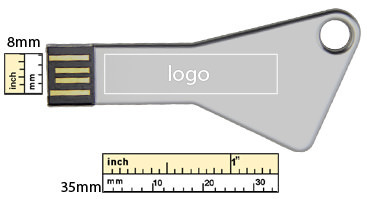 The Triangle Key flash drive can be laser engraved for a durable imprint. Choose from four different drive colors to really make your custom engraved logo pop! 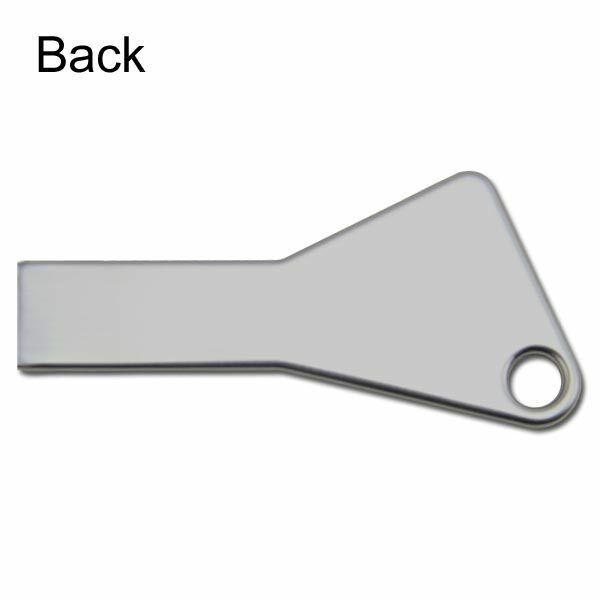 This key shape makes a great promotional USB drive for realtors, car dealers, insurance, motorcycle or boat retailers - any industry where a key plays an important role. Unlock your advertising goals! 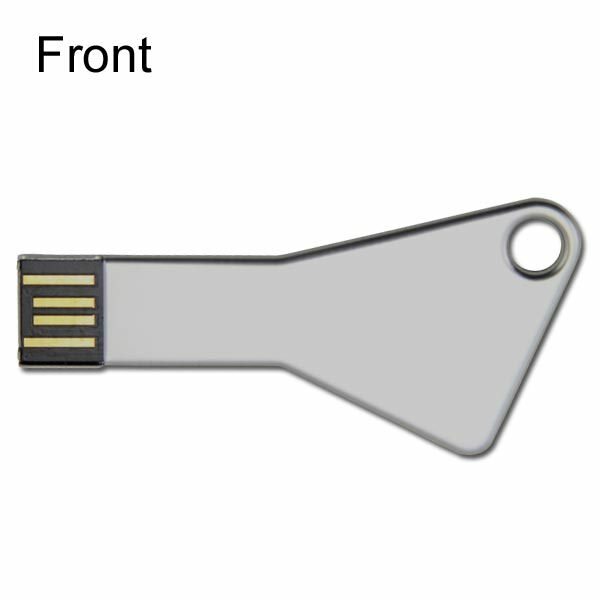 The promotional USB key that is shaped like its namesake! 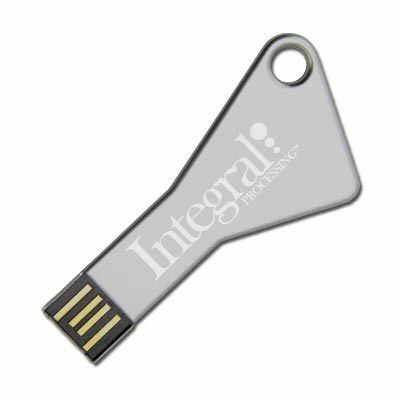 The blessings of this gift item are many, including its simple and modern shape which easily plugs into standardized ports and provides ample data storage. It does not use a cap. It comes in a wide range of storage capacities and four different drive colors, letting you customize according to your market’s needs. It uses laser engraving to give your logo a lasting impression.